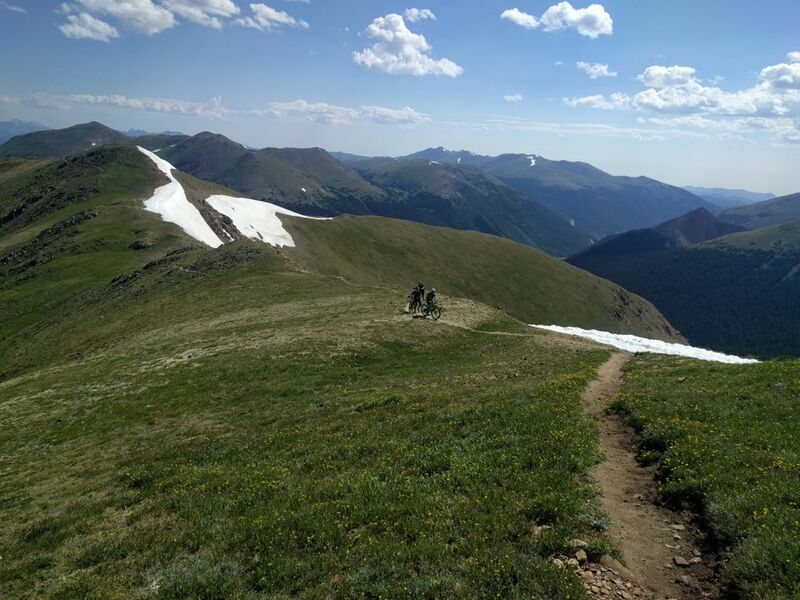 Annual 'Forth of July' celebration of freedom from oxygen and reverse polish notation. 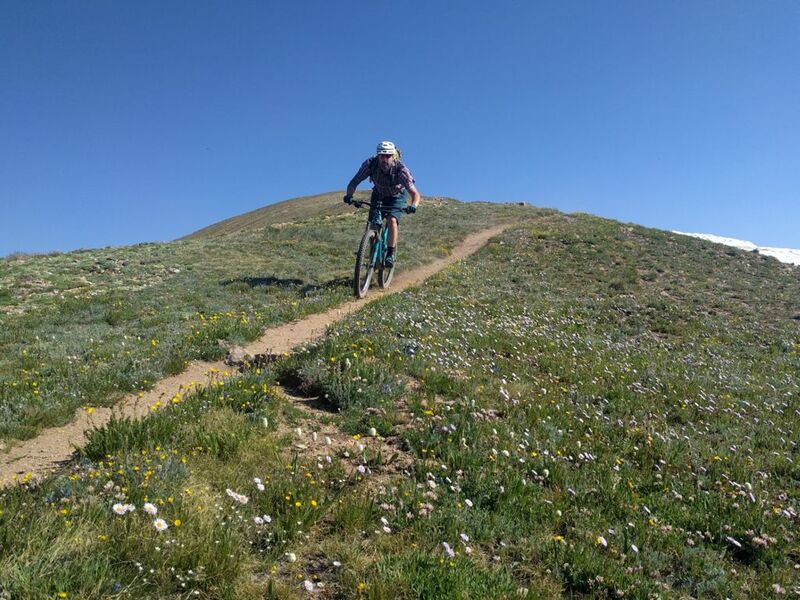 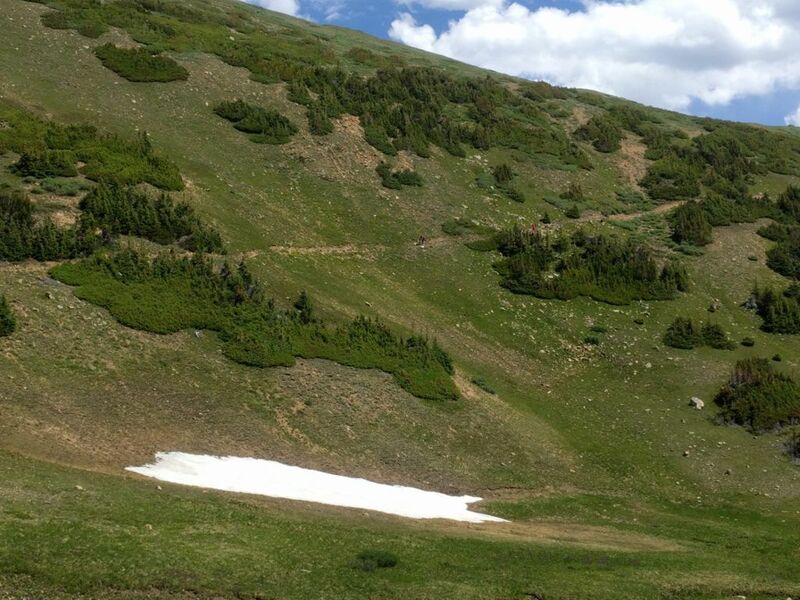 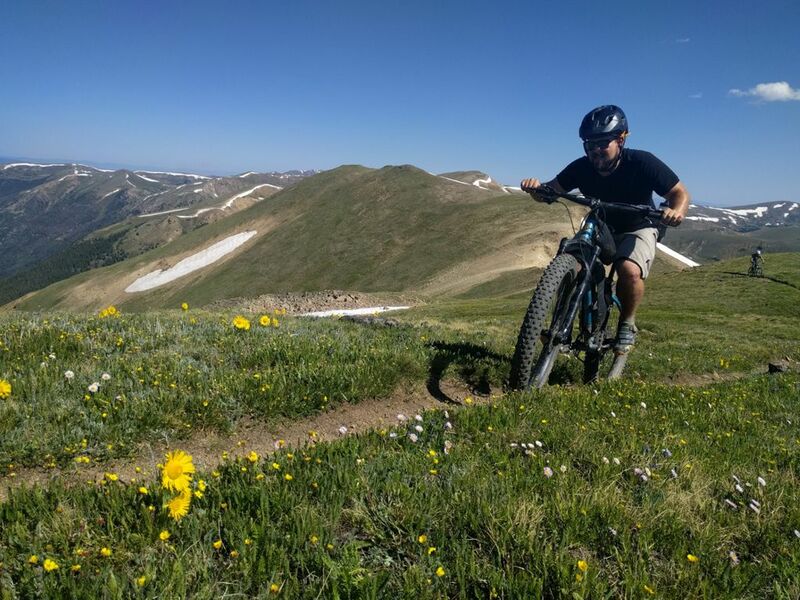 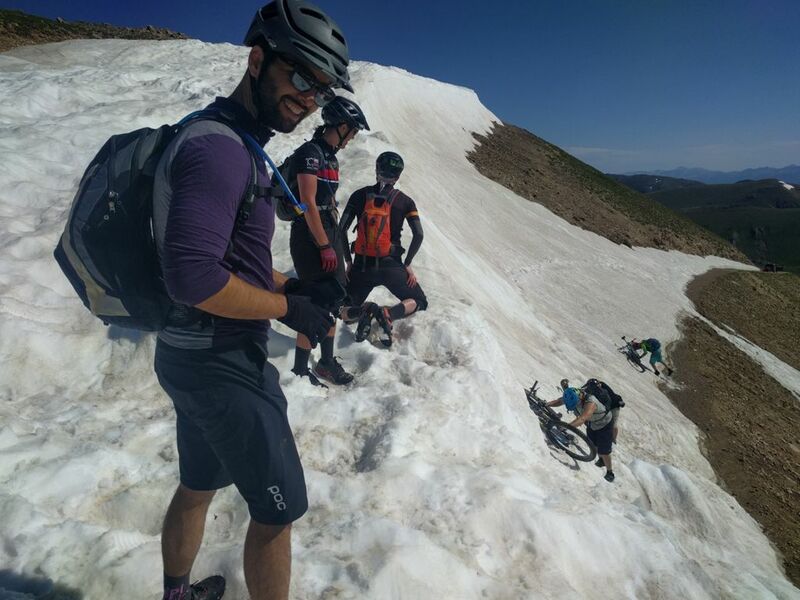 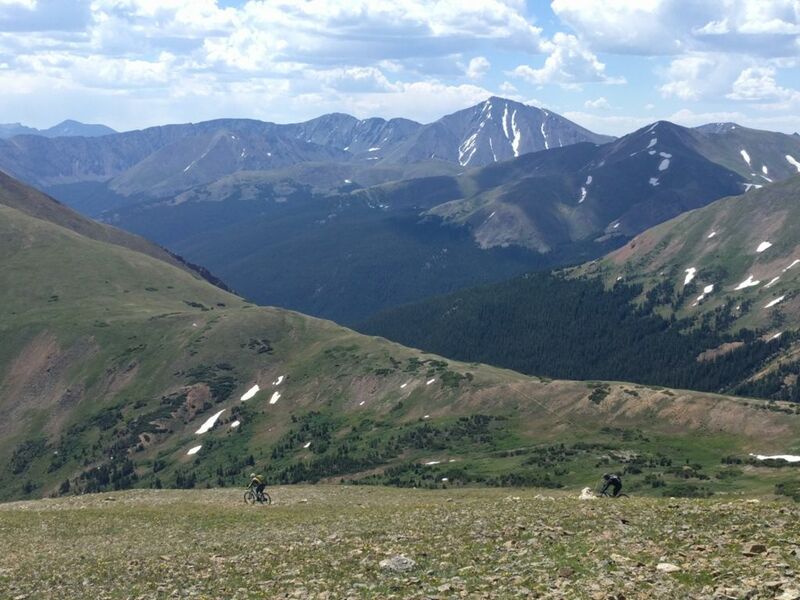 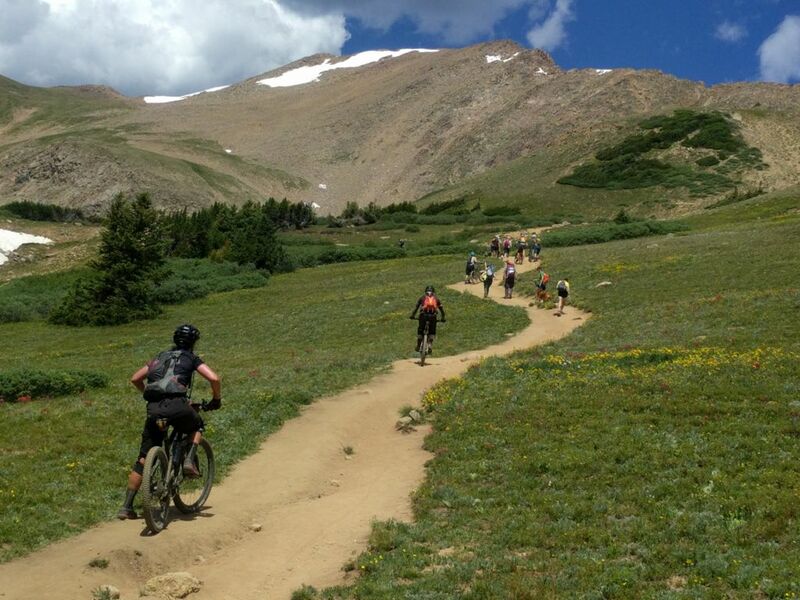 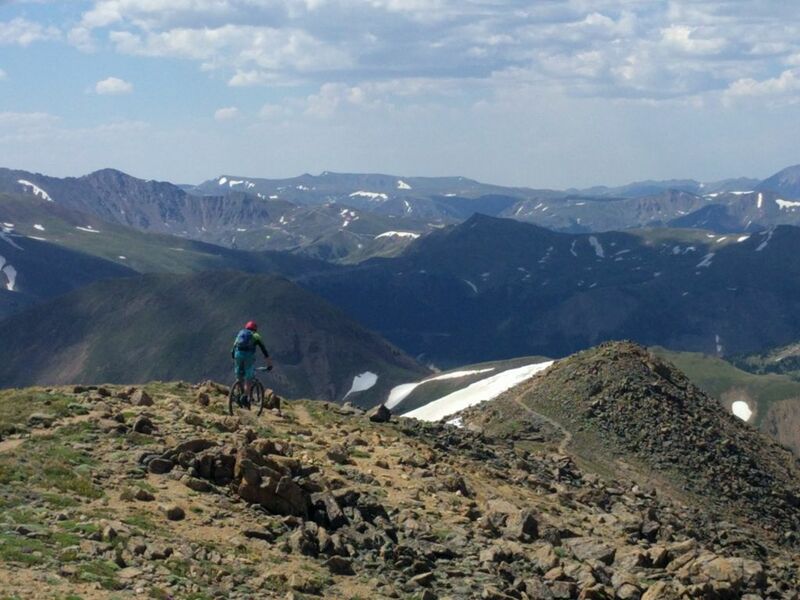 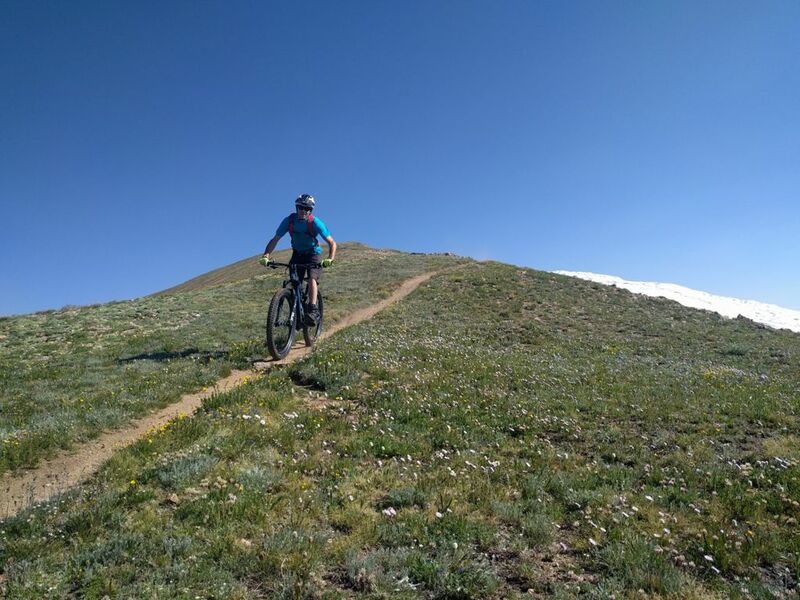 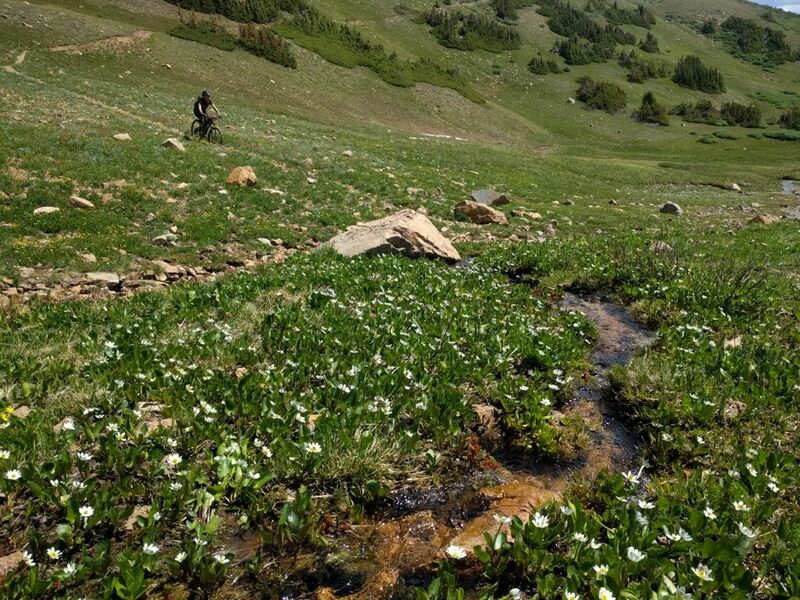 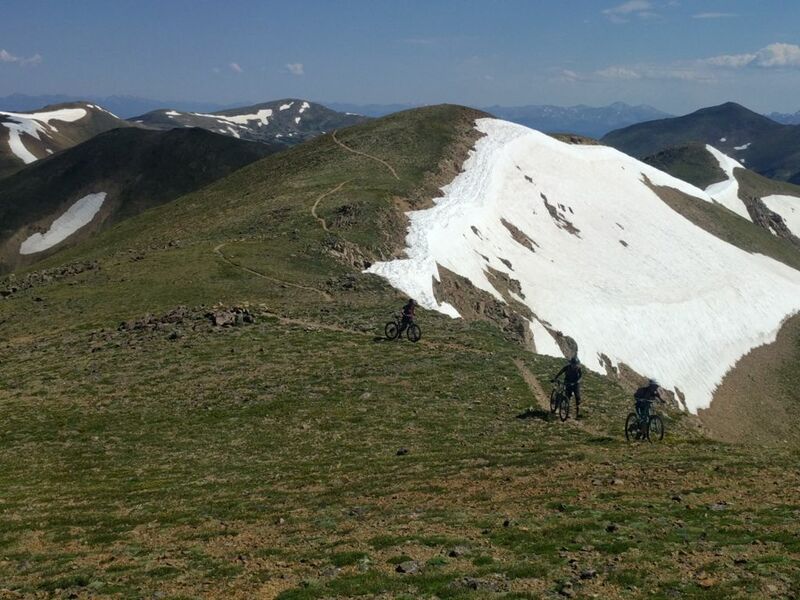 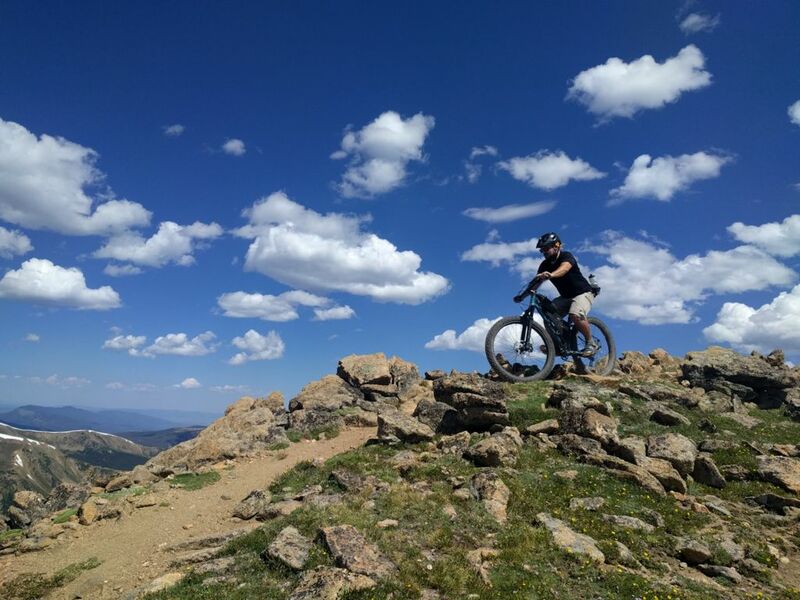 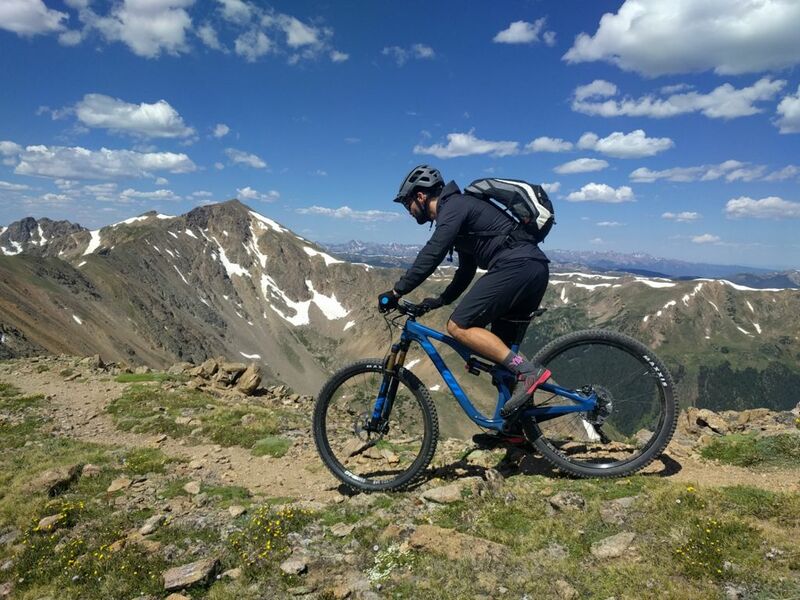 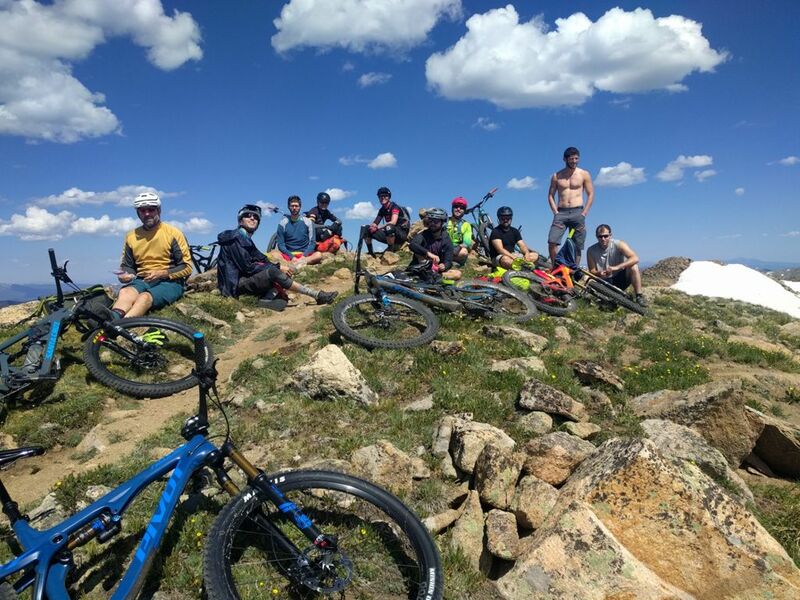 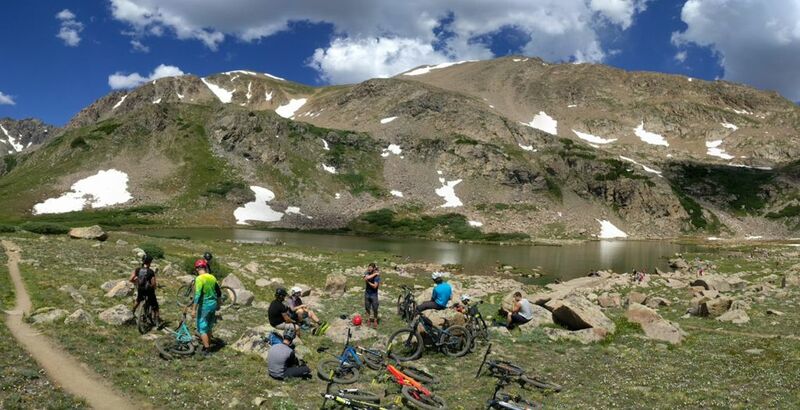 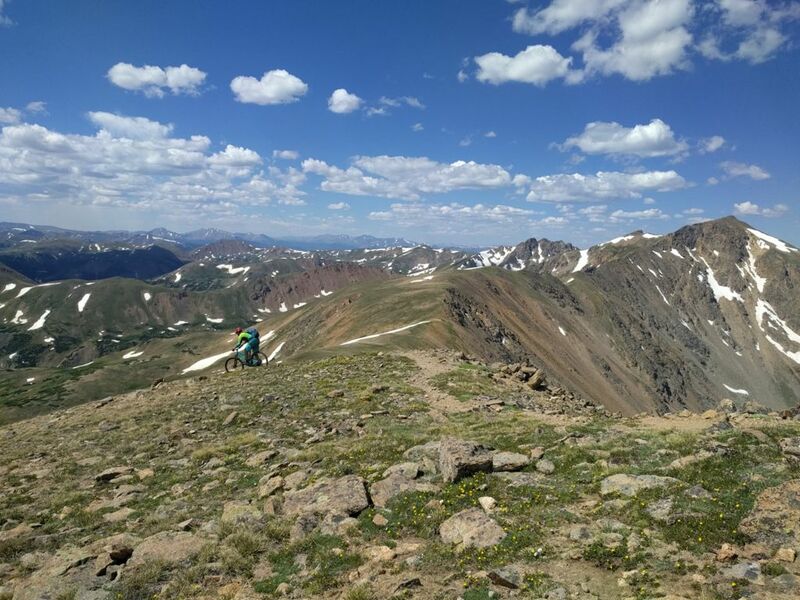 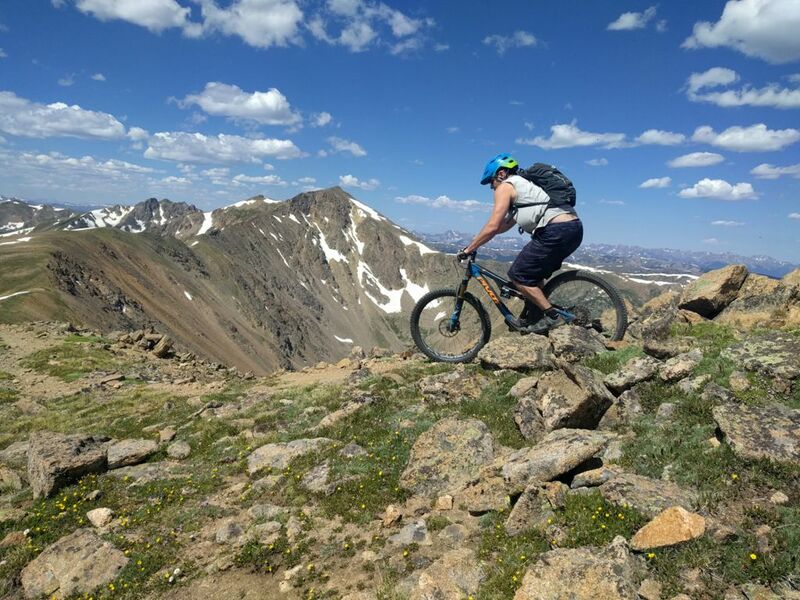 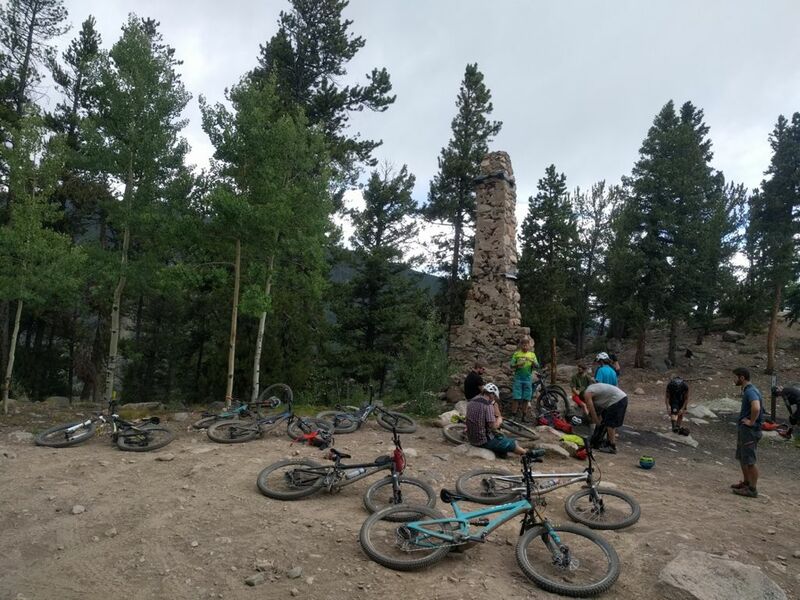 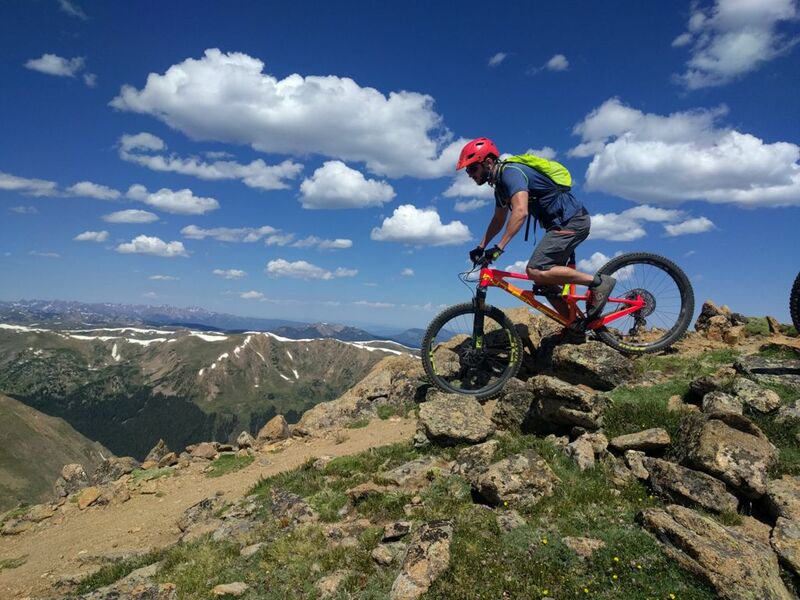 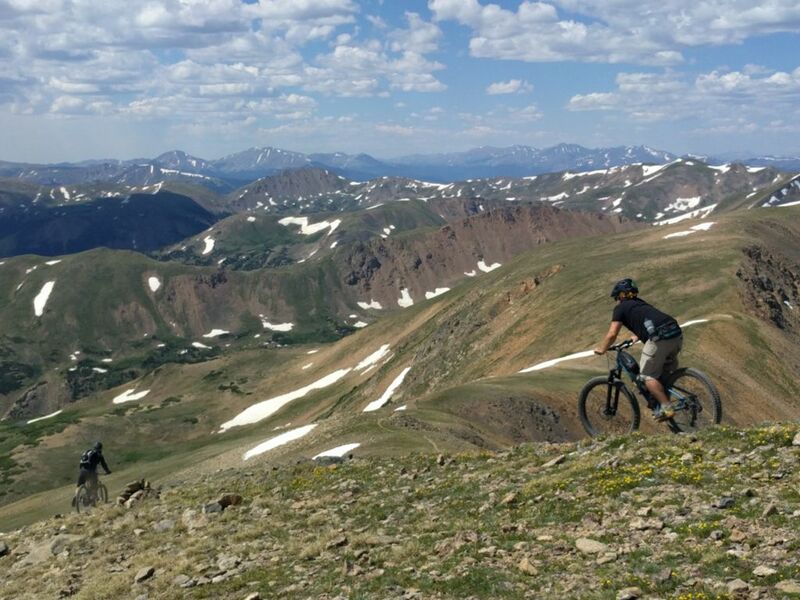 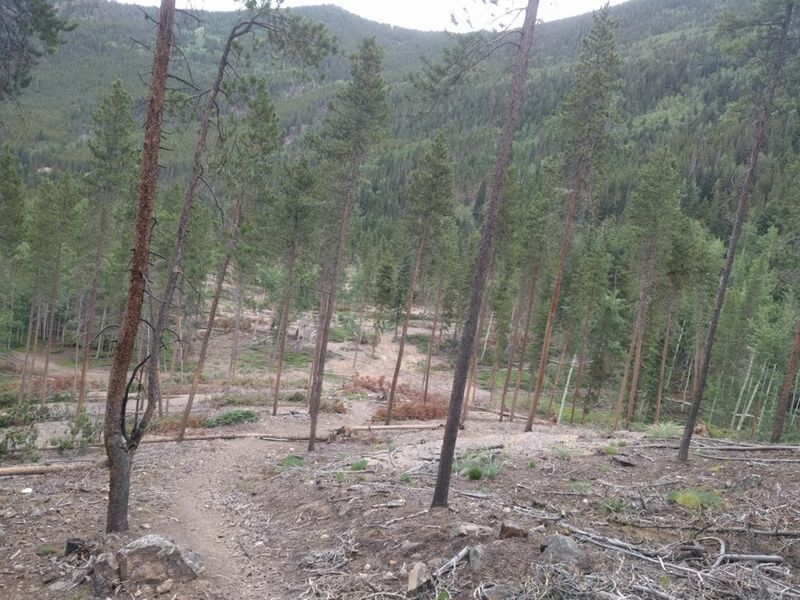 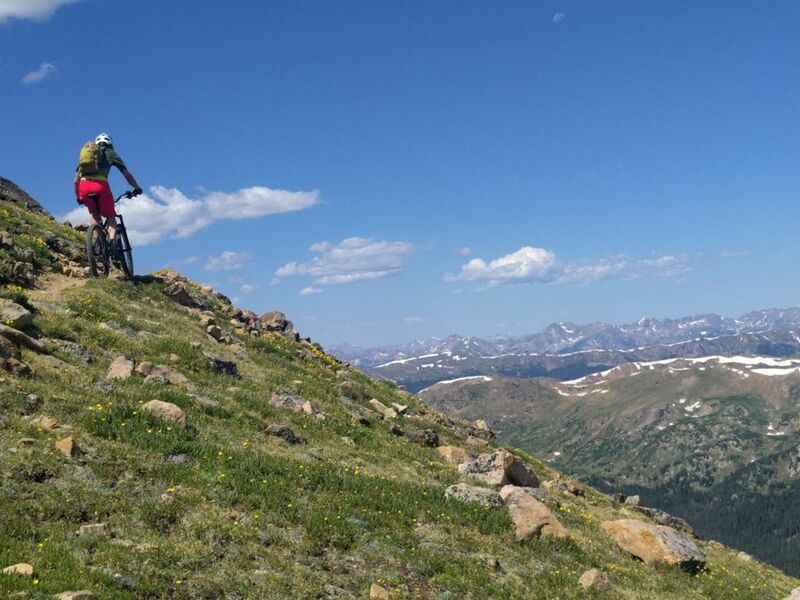 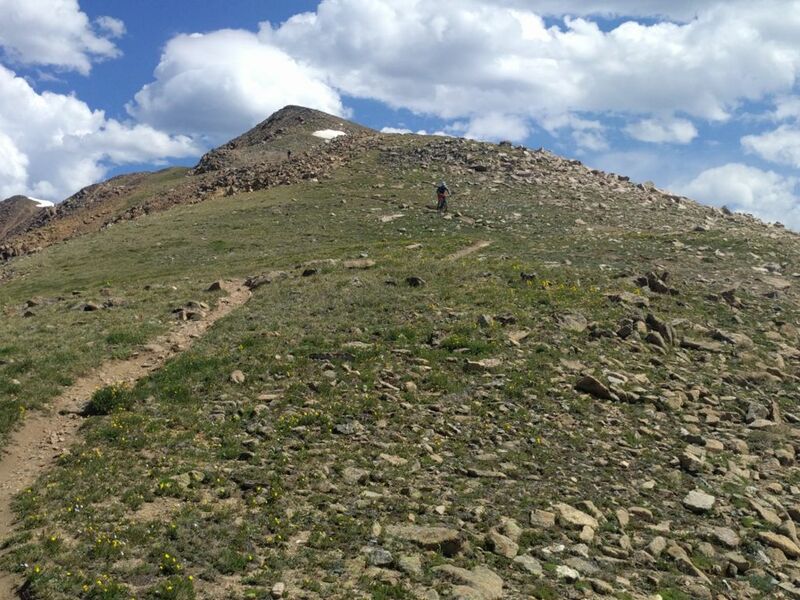 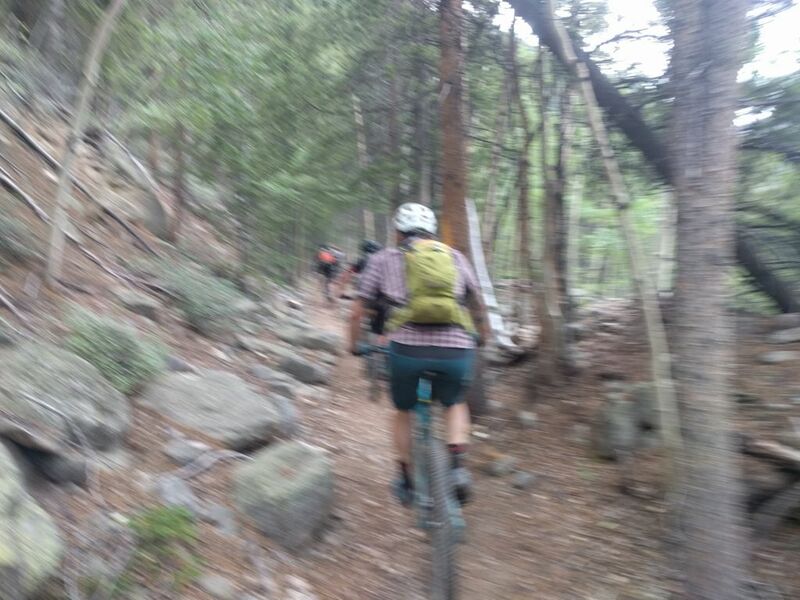 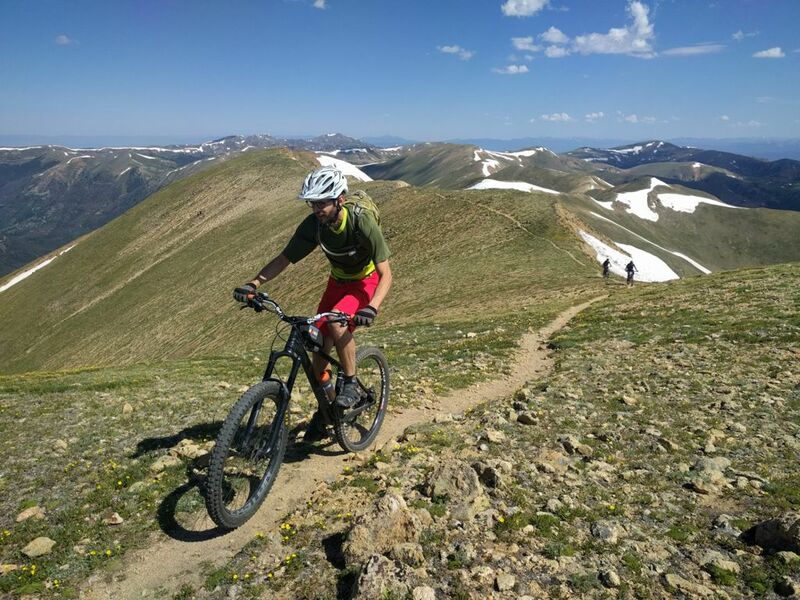 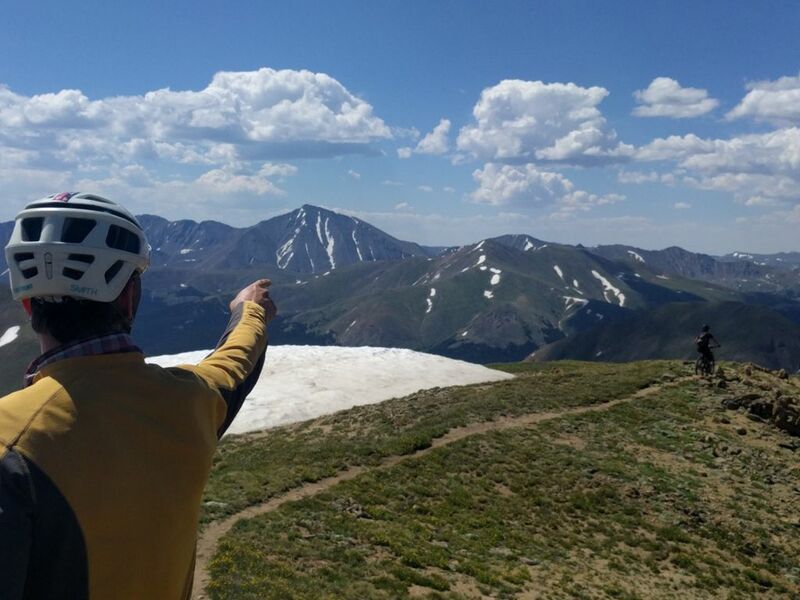 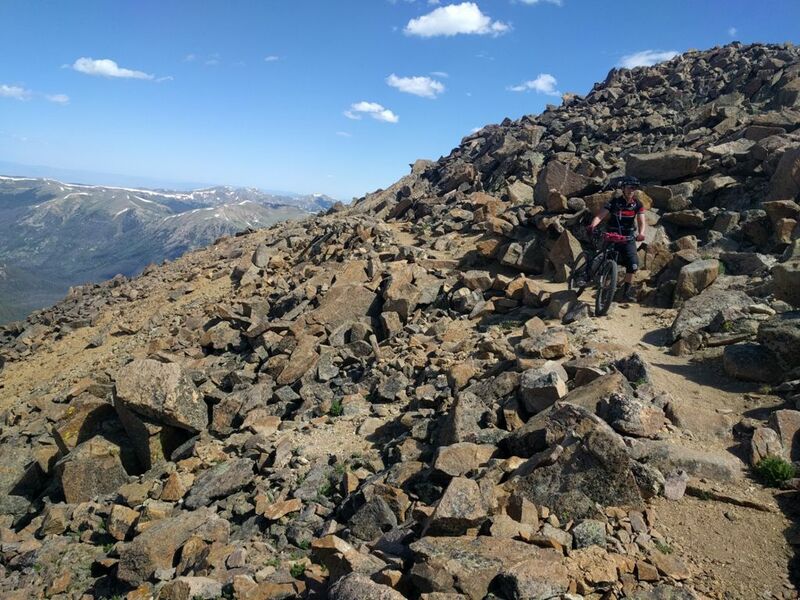 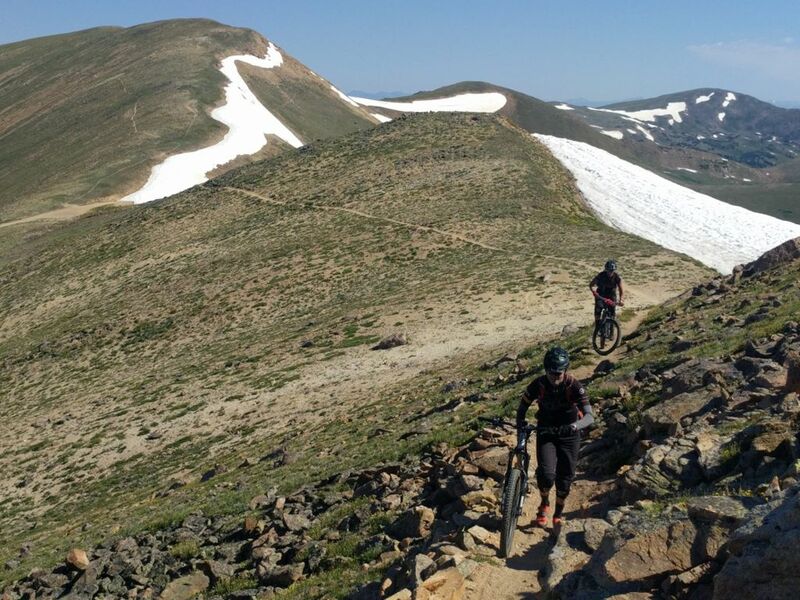 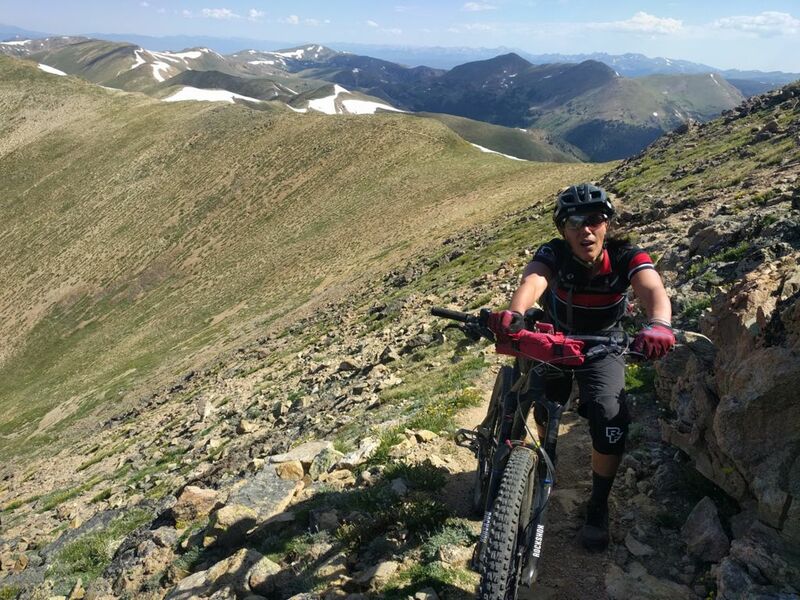 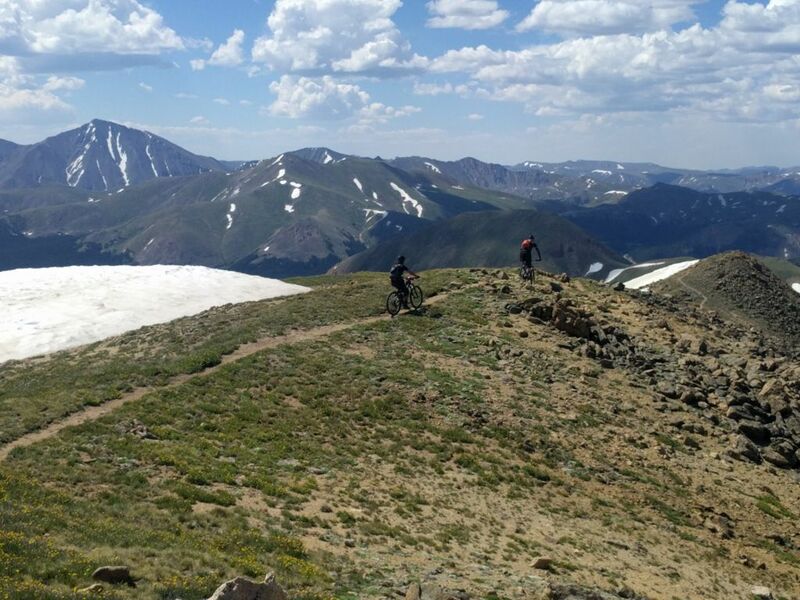 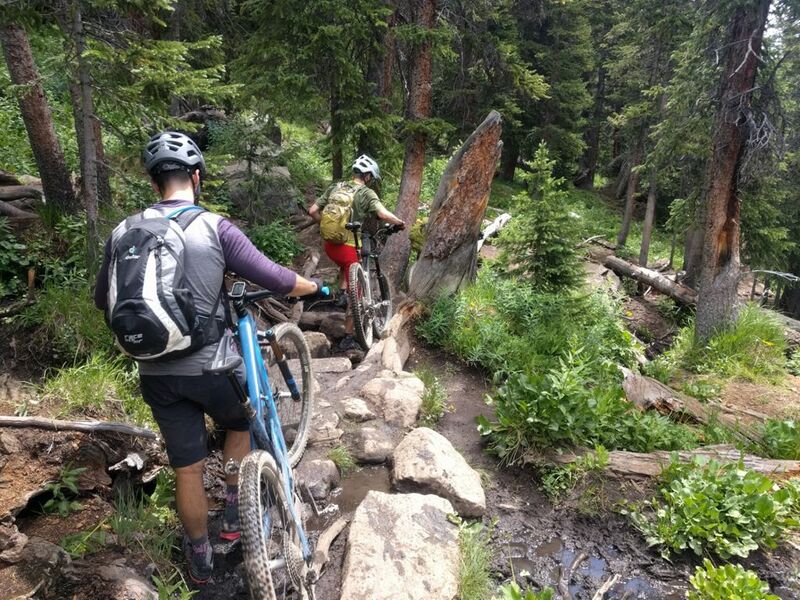 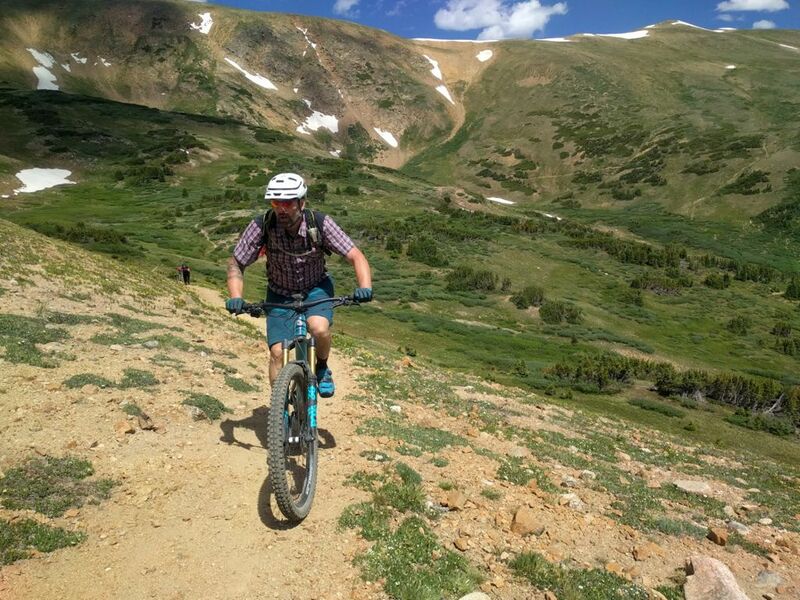 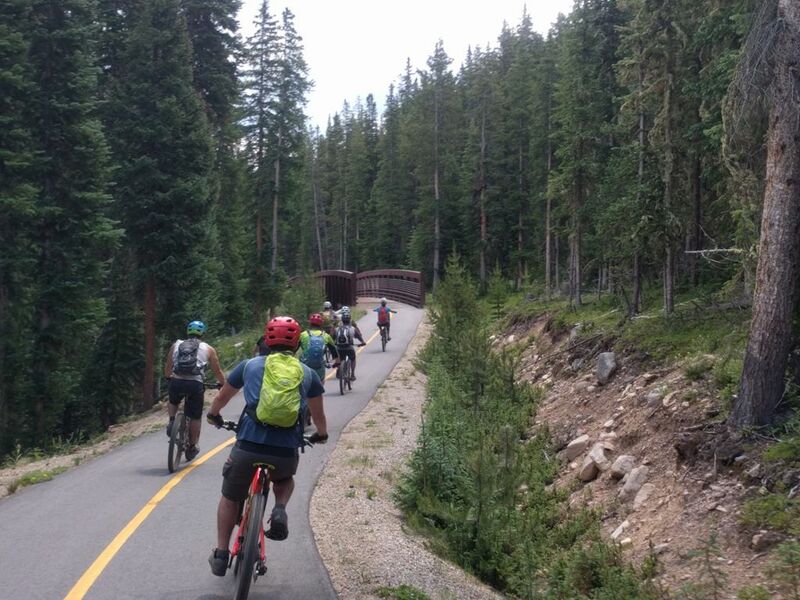 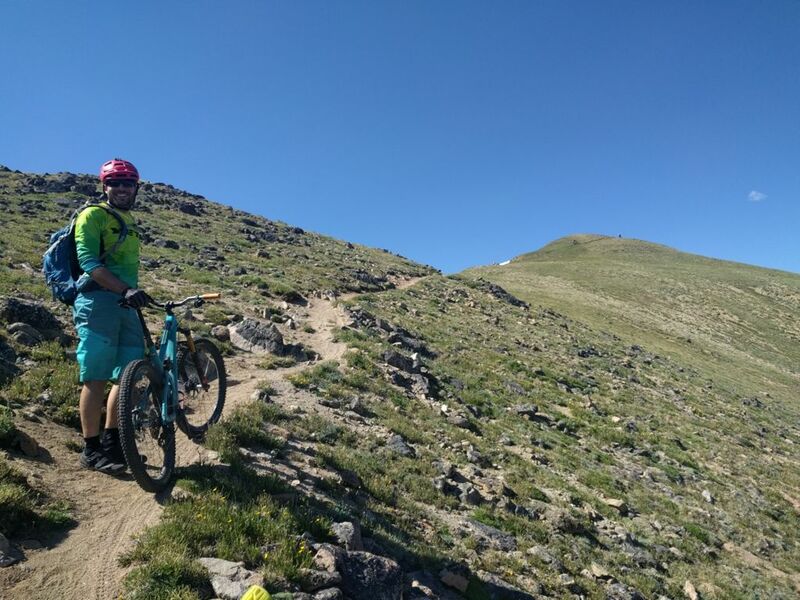 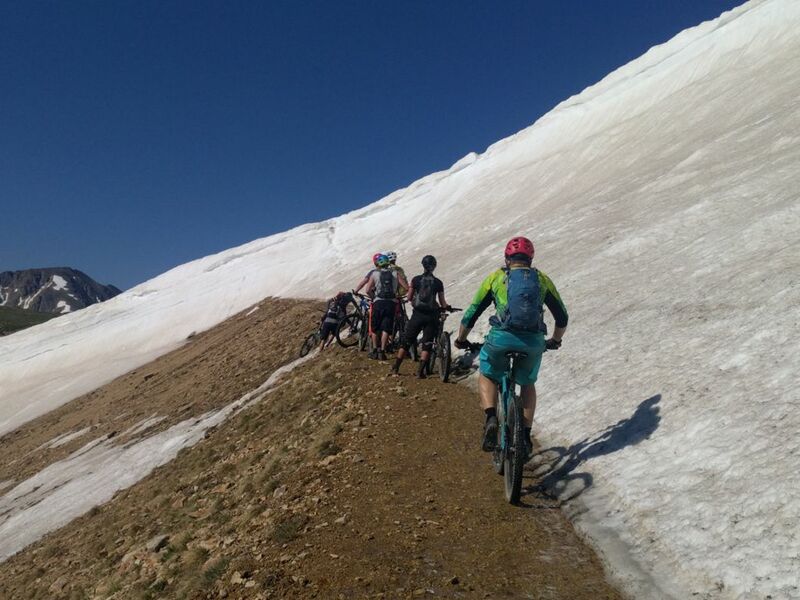 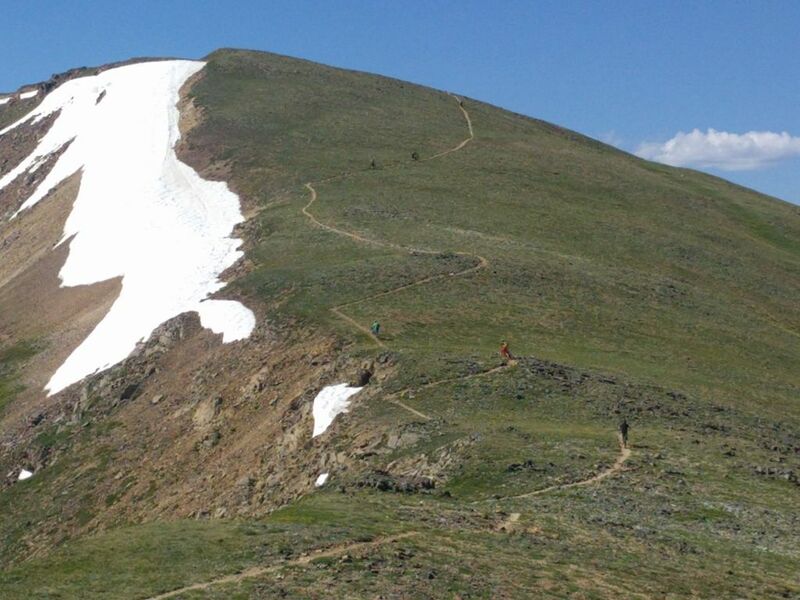 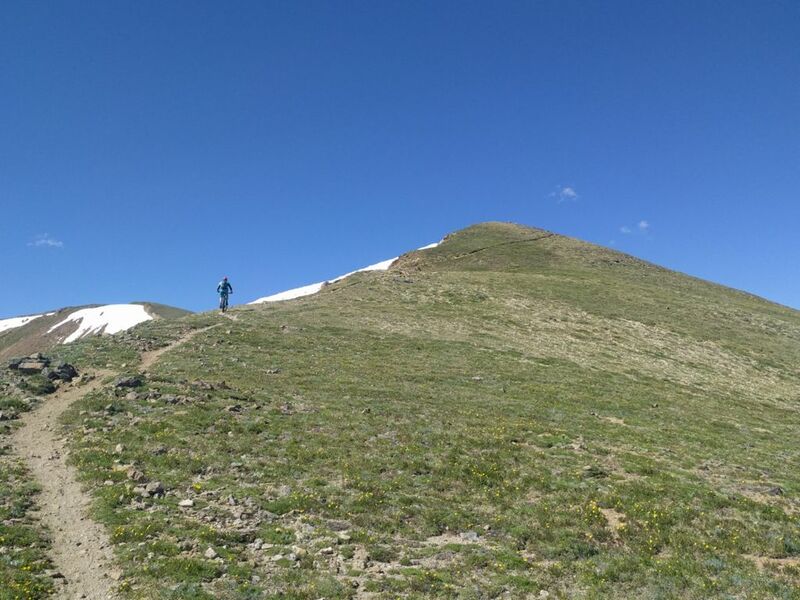 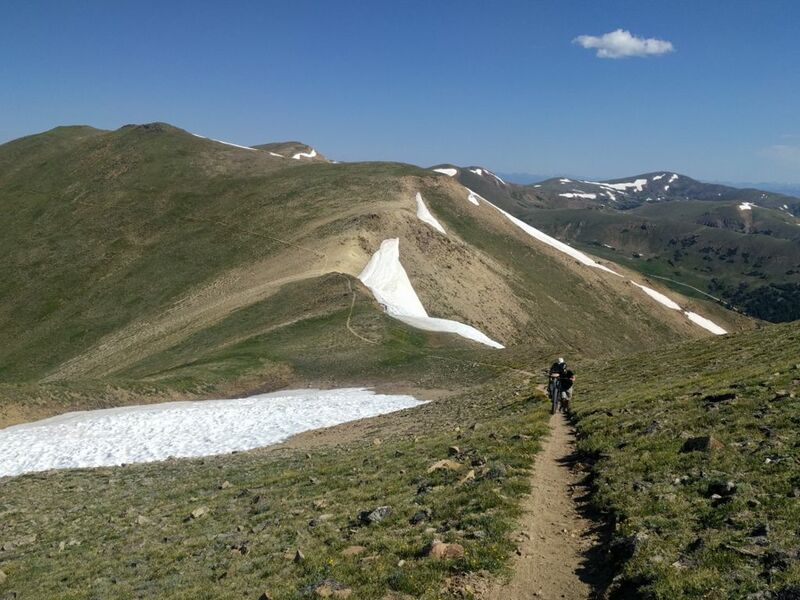 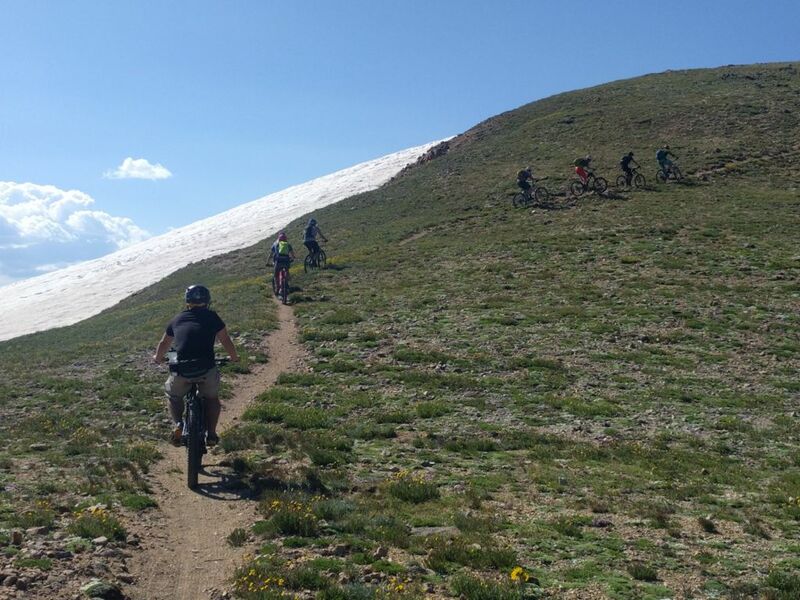 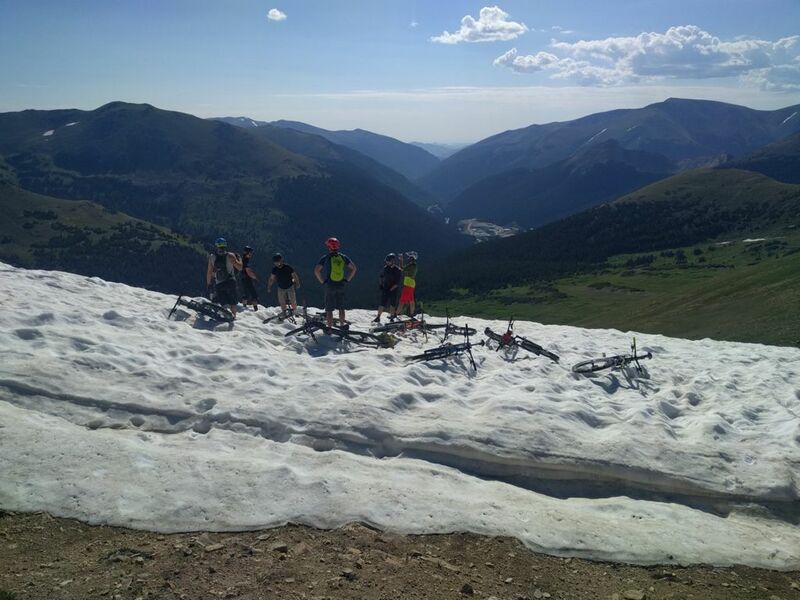 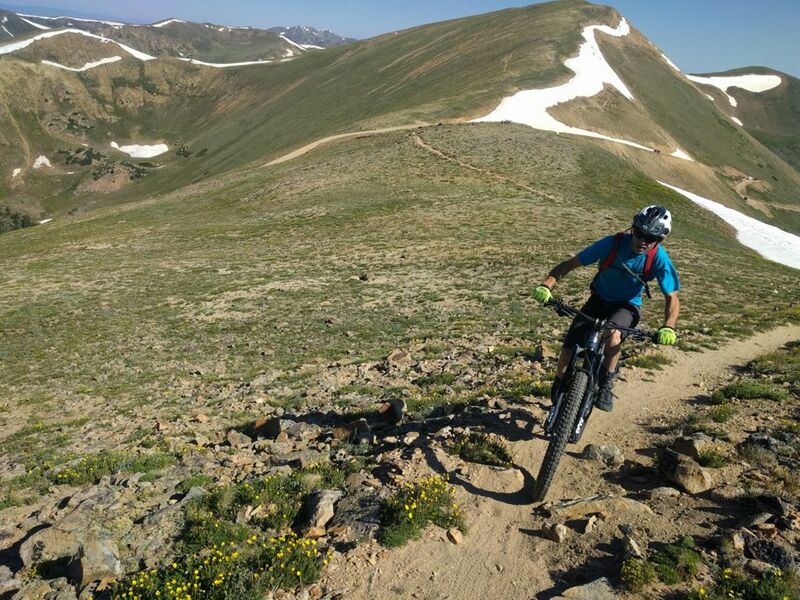 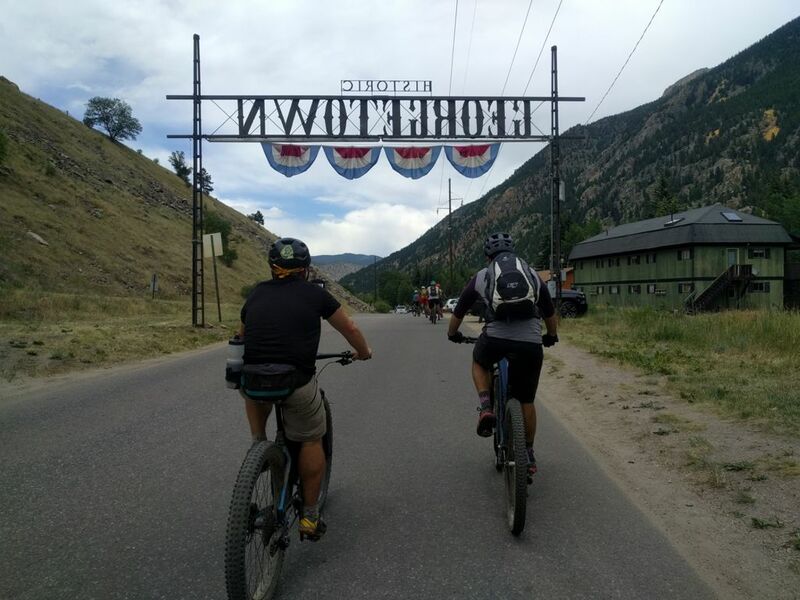 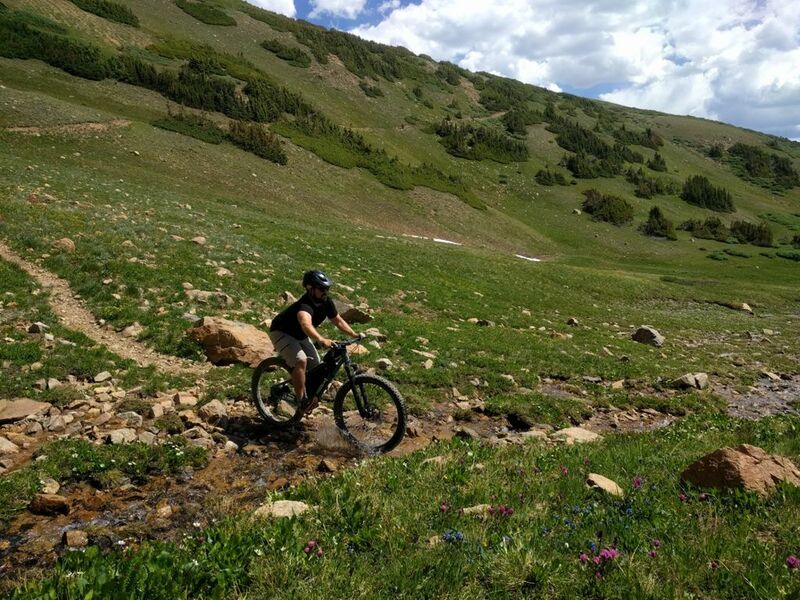 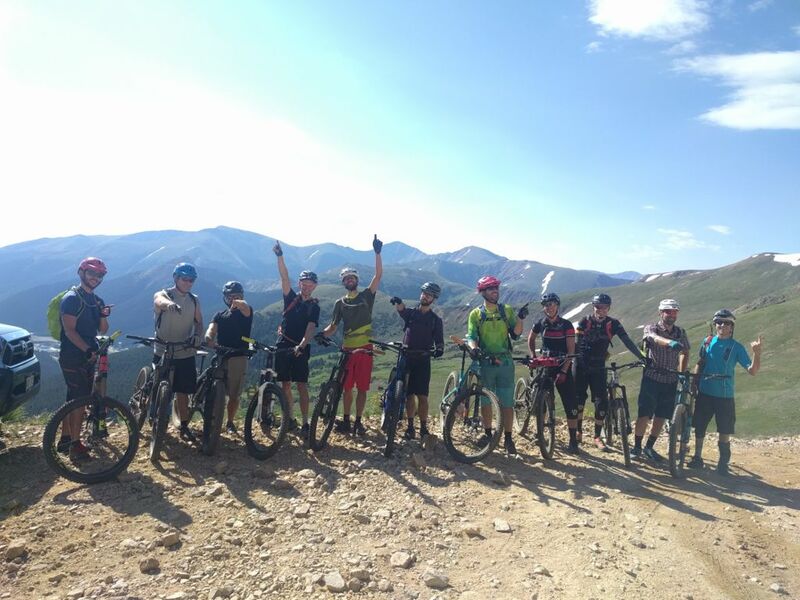 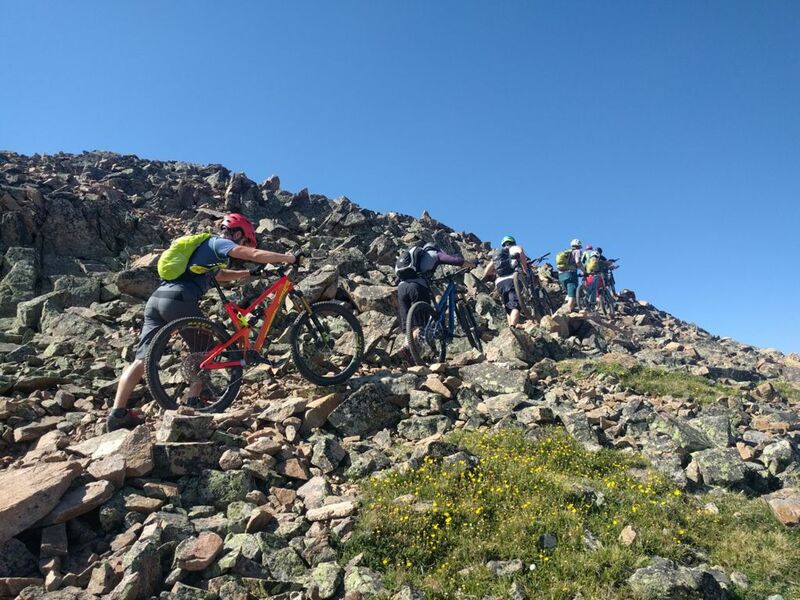 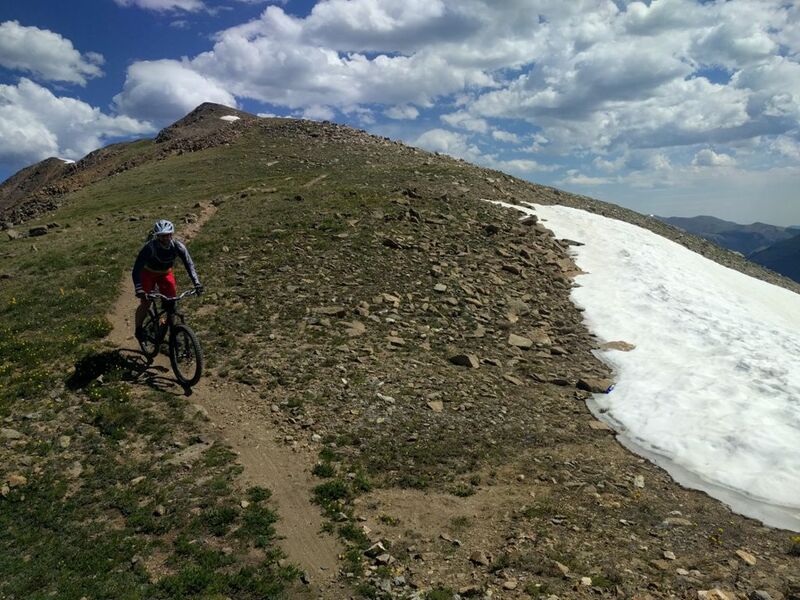 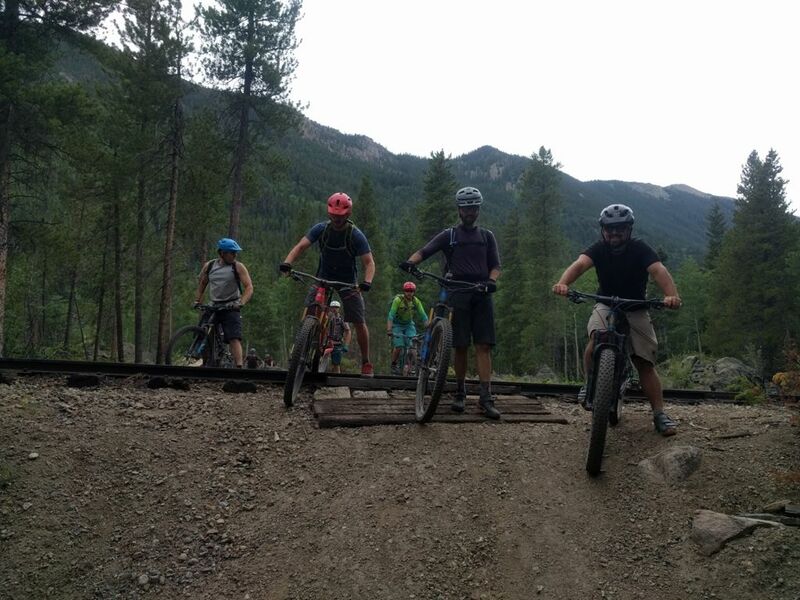 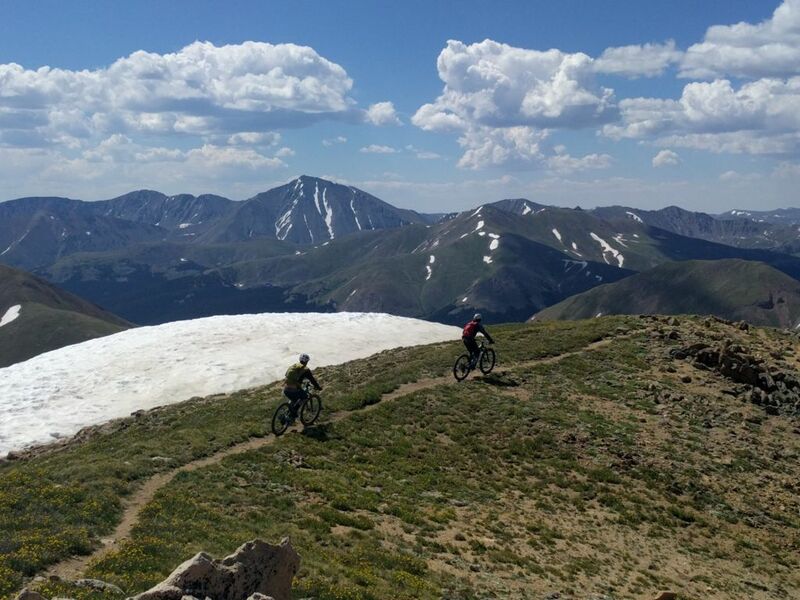 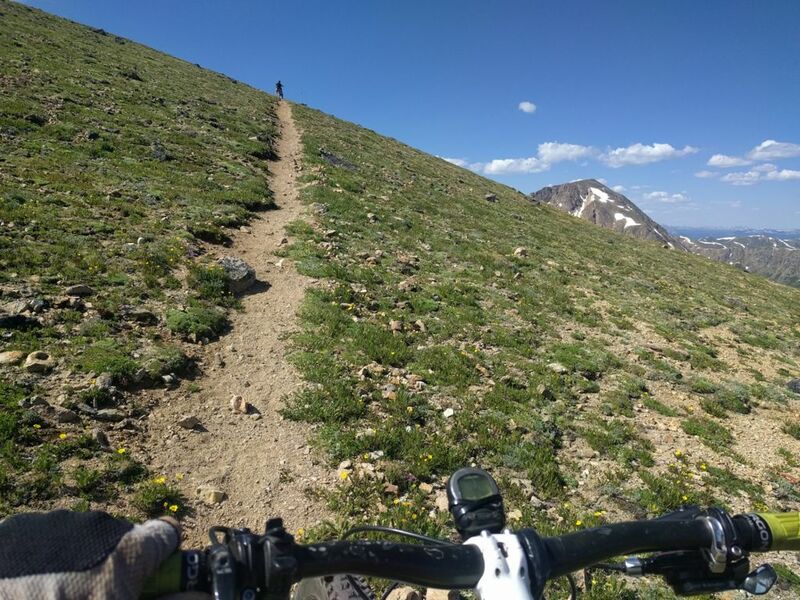 Our crew of eleven topped out at 13,215', then it was all downhill... except for the uphills. 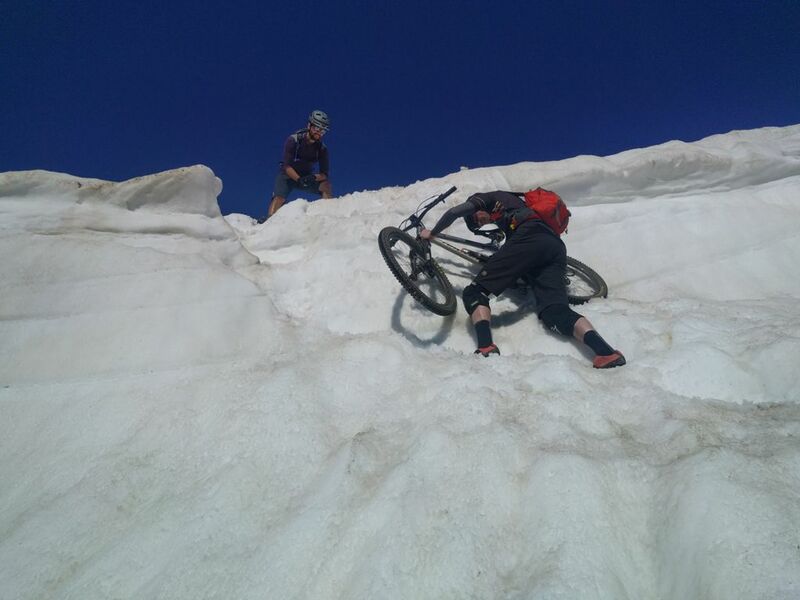 Particularly fun cornice to scale this year, oddly, due to less snow than usual opening up a more direct route to the pass. 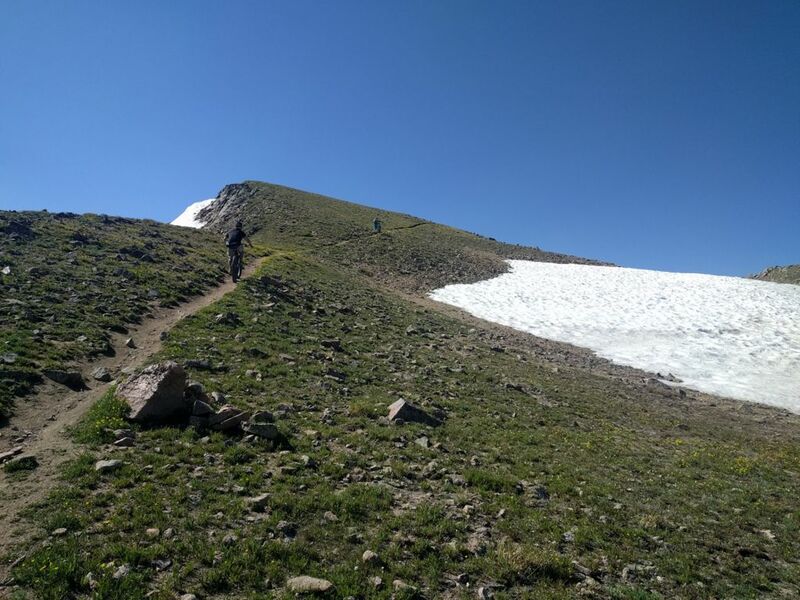 My third year in a row of this always-amazing adventure. 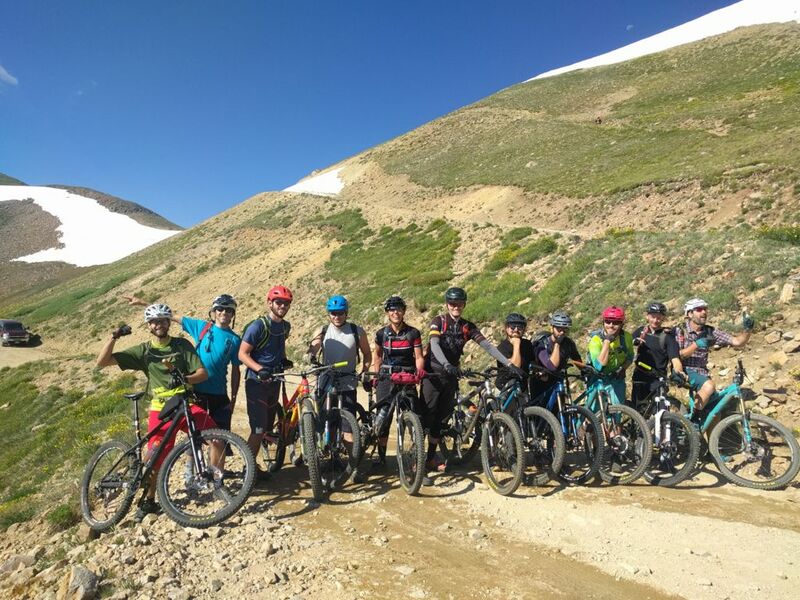 Thanks to Debbie and Shaina for shuttle driving! 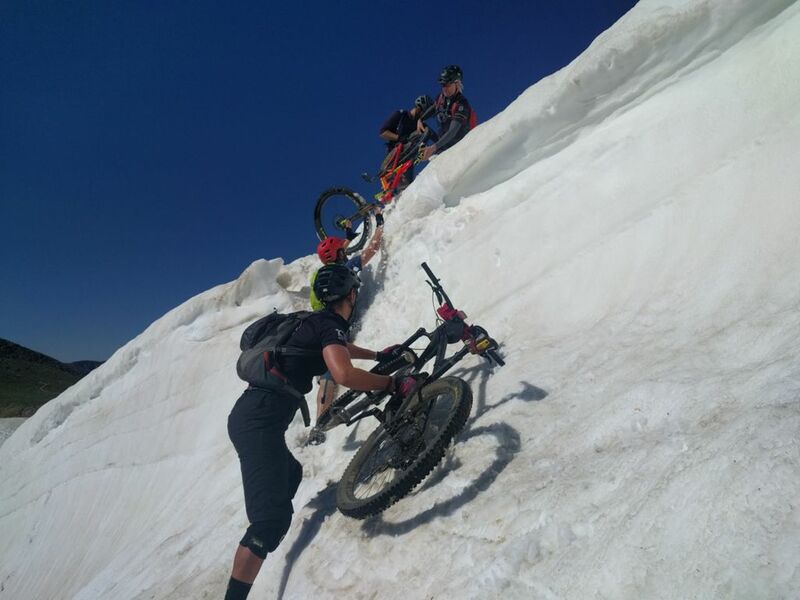 Revelstoke: Mount Cartier Heli Drop!